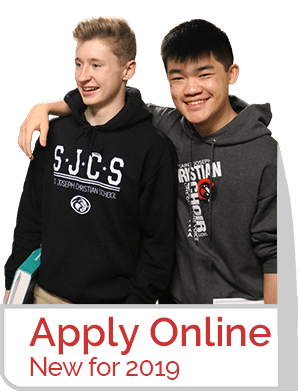 By touring our campus and talking with SJCS ambassadors in person, our hope is that you will see evidence of all that we have to offer your student(s). 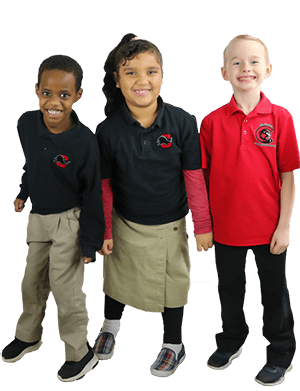 Applicants may apply to St. Joseph Christian School using our new online enrollment system. First, create an account. Second, complete the online application. 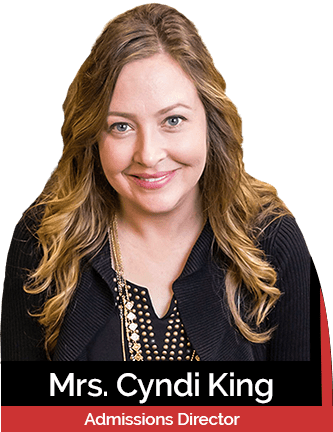 Mrs. Cyndi King is always available to help walk you through the process.